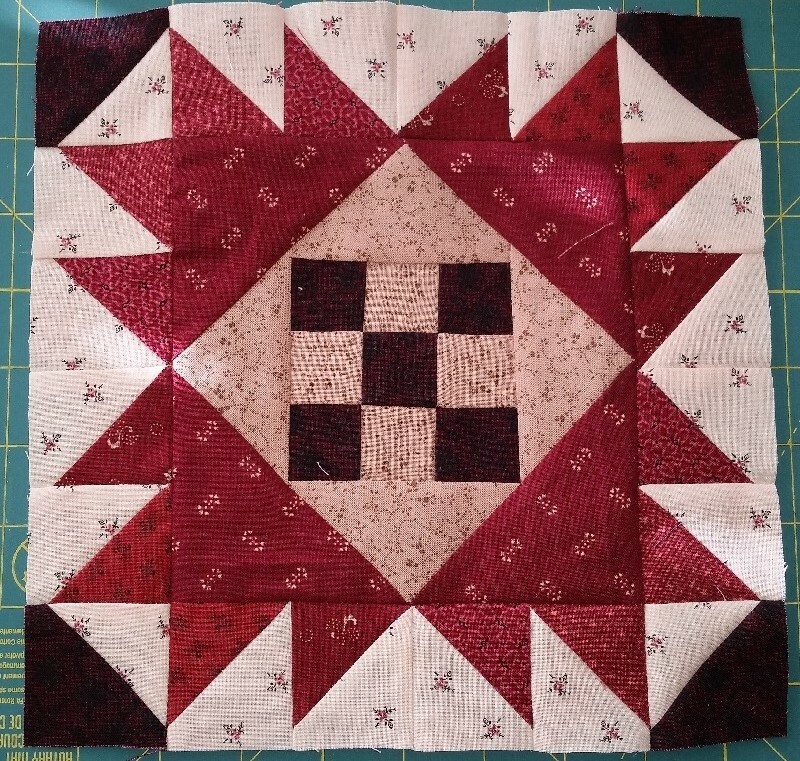 This week I will be finishing up the Five and Dime Quilt, just need to add a couple of borders and hope to do it from the stash. 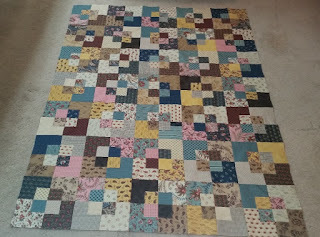 This quilt went together super fast and would be great in almost any type of fabrics for a quick gift. It finishes at about 65 x 83. Also in the works this week will be the half square triangle's for Union Blues and star blocks for Freedom Rings. The next step for Prairie Gathering is all cut and ready to sew. Will be a busy week for me. Hope the rest of your week is full of time to sew!